A ready to use interconnecting cable that facilitates both procurement and installation. Plug-in connecting cable between LTSL light units. 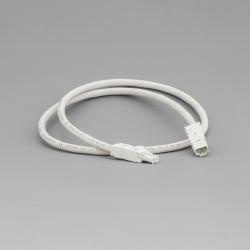 Interconnecting cable for enclosure lights, LTS and LTSM.